Based in Leipzig, Germany, Daniel Goldstein is Lane 8, a DJ / producer / songwriter whose cross-genre approach redefines the boundaries of house music. His singles have repeatedly topped the Hype Machine charts and his remixes for Eric Prydz, Above & Beyond and most recently Odesza have shown a knack for appealing to both mainstream and indie crowds, as well as his deep house base. 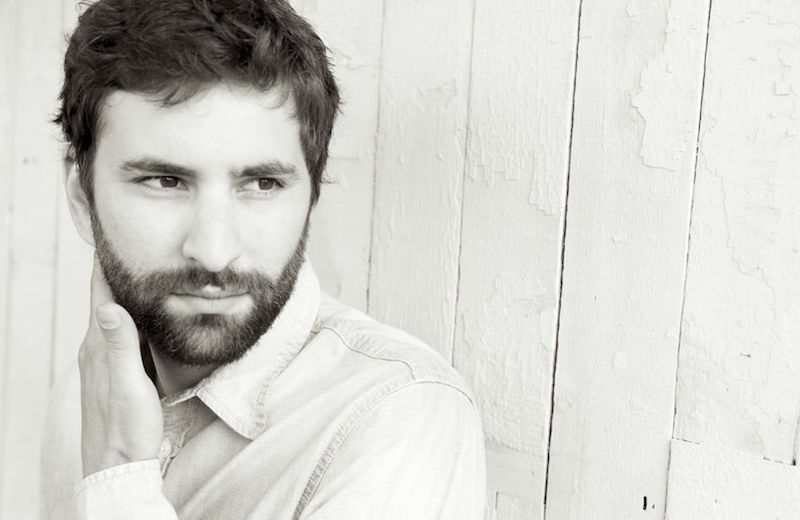 What sets Lane 8 apart from the crowded dance music scene is his ability to craft music that succeeds both in the club and on the iPod – a skill that has landed him widespread support from the likes of The Magician, Annie Mac and Pete Tong, who named him a “Future Star”.